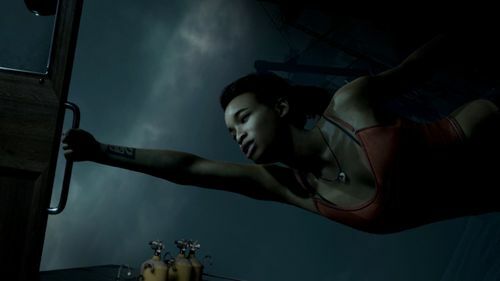 BANDAI NAMCO Entertainment Europe today released the first development diary for their upcoming horror game The Dark Pictures: Man of Medan. This dev diary focuses on the creation and development of one of the most important aspects of the game – the Ghost Ship itself. With this first Dev diary the Supermassive Games team give a behind the scenes look at the creation of the Ghost Ship. The team talk about everything from the authentic audio of the door’s latches, and the way the sound reverbs inside the ship, to the concept and influences behind the creation of the ship itself. Every single detail was designed in order to give players the most terrifying and atmospheric experience possible. 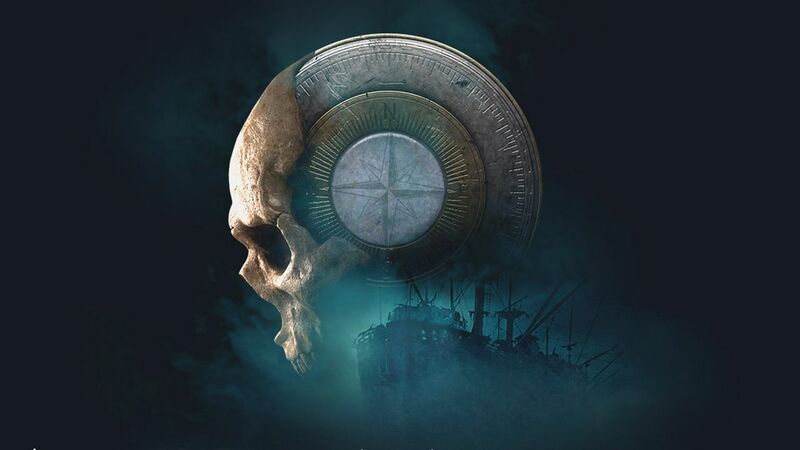 The Dark Pictures Anthology is a series of stand-alone, cinematic horror games, designed to deliver a new, terrifying experience at regular intervals. 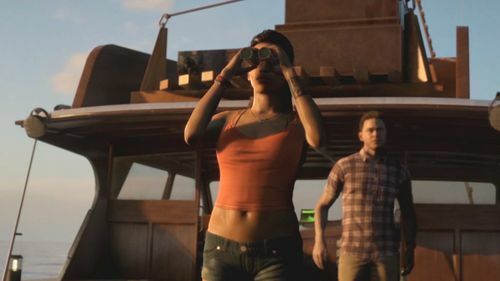 Each game is unconnected and will feature a brand-new story, setting, and new cast of characters. In Man of Medan, four young Americans set sail on a holiday diving trip, with a rumored WWII wreck to find. As the day unfolds, and a storm rolls in, their trip soon changes into something much more sinister…Who will live? Who will die? 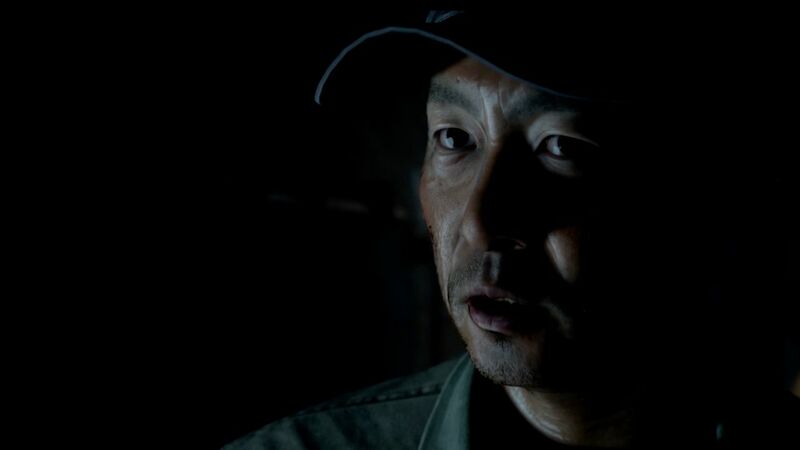 Man Of Medan will launch in 2019 in both boxed and digital editions for PlayStation 4, Xbox One and PC Digital. 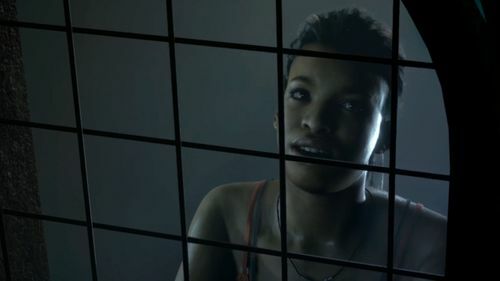 The game will contain voiceovers in English, French, Italian, German, Spanish and Russian. This is an awesome video. i like it very much.